Indonesia’s President Joko Widodo may very well be the world’s first head of state with a strong interest in Metal, has not only initiate the indonesian highlight on him but also for many people around the world. Madame Tussauds Hong Kong made a request to create the Jokowi statue following a poll carried out by the museum. Most of the visitors chose Jokowi as their number one choice to be made into a statue, beating current US presidential candidates Hillary Clinton and Donald Trump, who were also on the list. President Jokowi’s wax figure statue will be placed alongside other influential world figures as the permission has been granted from the Indonesia’s State Palace. Madame Tussauds Hong Kong will display the wax statue of President Joko “Jokowi” Widodo as their newest collection. The Madame Tussauds Hong Kong previously has known to “collect” the world leader on their “Historical and National Heroes” section which is a contemporary yet classic room where guests can meet some of the world’s most famous historical and political leaders and icons from the world of Science and the Arts..
“We agreed [to the request]. This wax statue can be one of the instruments to promote Indonesia as the museum is visited by international tourists,” Presidential Secretariat head Darmansjah Djumala told kompas.com on Monday. 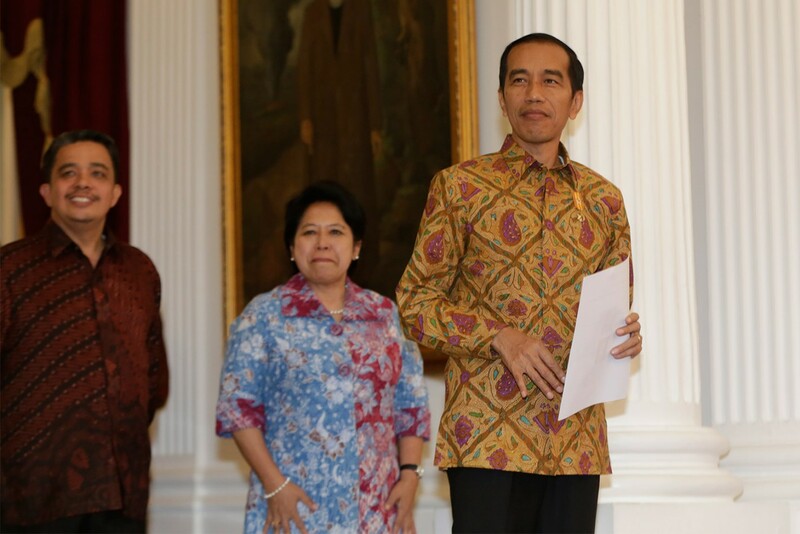 The museum also plans to change the Jokowi statue’s outfits periodically to exhibit various Indonesian fabrics. “For example, the statue will wear batik on National Batik Day,” said Darmansjah. The same thing will be applied for Indonesia’s first president Sukarno’s statue too, which is already at the museum.